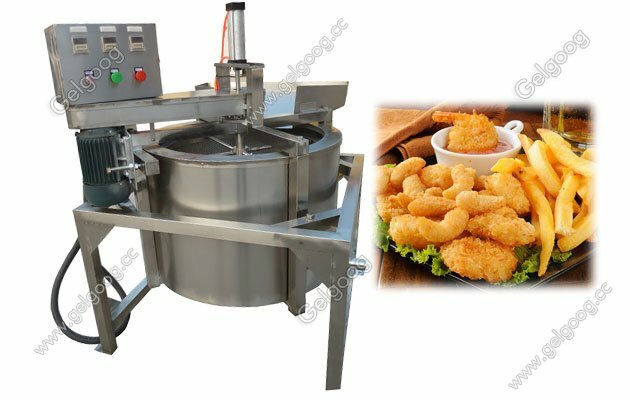 The fried food deoiling machine adopts the centrifugal principle, through the fast rotating barrel to extrude the extra oil. 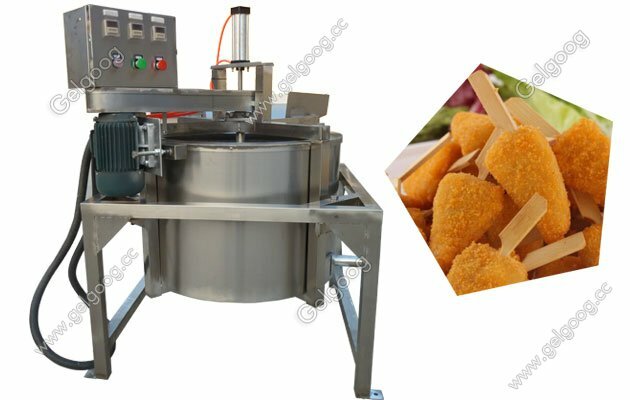 Hot Sale Fried Food Deoiling Machine|Anti-oil Machine Professional Fried food deoiling machine is mainly used for frying food, improving the quality and color of food, making fried food crisp and tasty, reducing the operating cost of fried food manufacturers and prolonging the guarantee period of food quality. 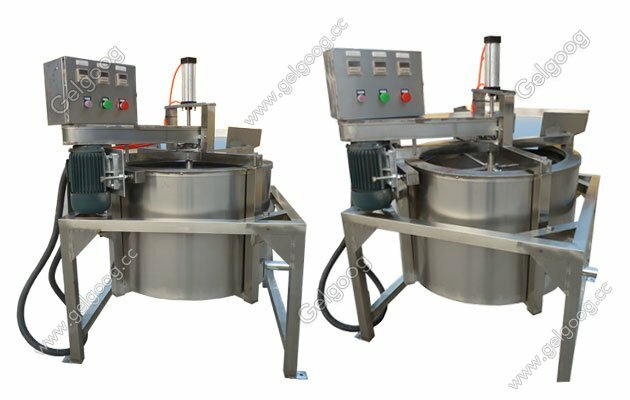 The frying food deoiling machine adopts the low speed rotation deoiling tube, the upper uniform feeding, make things even load within the oil cylinder, and then by inverter automatic control, take off the oil cylinder speed, gradual growth speed to work, with the oil of objects by the high speed centrifugal, through a porous deoiling cylinder wall will objects separated from the oil, after the separation, the oil was dumped outside cylinder after collection by the oil outlet to the oil pan, complete object deoiling process, the body suspension in made up of four groups of compression spring anti-vibration device;Automatic centrifugal rotary and deoiling, automatic discharging;Machine is equipped with the timer, and the deoiling time can be set depending on requirements. 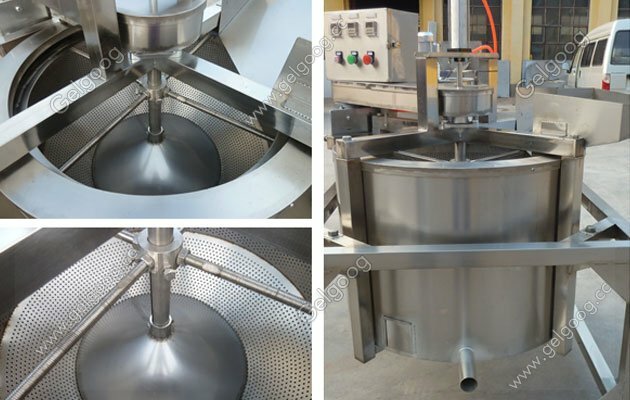 1, Centrifugal deoiling device can remove extra oil on surface of the product and the oil can be collected again. 2:anti-shock system which ensures a reliable working condition. 4, It is with Automatic bottom discharging. 5,The unit can be connected with fryer and seasoning machine completely. 6:Equipped with electromagnetic brake, the fried deoiling machine features a safe and quick on-off. We also have fried food cooling machine for your choice.